Looking for a unique gift idea? A Custom Plush Fleece Photo Blanket from Snapfish is a great idea. 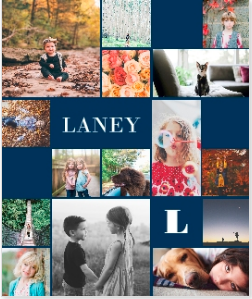 Use coupon code BLKAPR20 and pay just $20 for a 50x60 Photo Collage Arctic Fleece Blanket, regularly $79.99. Plus earn 5% cash back from Sunshine Rewards!